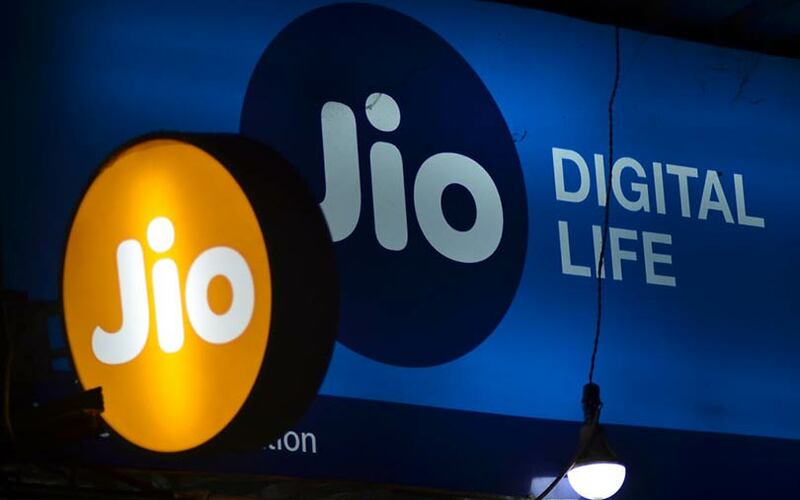 Thanks To Jio, Video Streaming In India Reaches New Heights:- The video streaming market in the country exploded and reached new heights, the country should thank Reliance Jio. It may be shocking but 65% of the video consumption from the country comes from the rural regions. Rural areas have low connectivity when compared to cities but the consumption has been huge said TV Ramachandran, President, Broadband India Forum (BIF). There are talks that the people are slowly addicted to digital platforms like Amazon and Netflix and most of them prefer to use them on their mobile phones. It was Reliance Jio which broke out the jinx with the cheap data plans that made mobile internet affordable for everyone. Those who cannot afford to buy a smart TV are now streaming OTT content on mobile phones. Amazon, Netflix, Hotstar, ALT Balaji, Zee5, Voot, BigFlix, Sony LIV, Eros Now are available through apps. There are 32 online streaming content platforms in the country. Reliance Jio is racing ahead with 28 crore subscribers in the country. With growing smartphone and internet users, the video streaming in the country is expected to reach all time high soon.